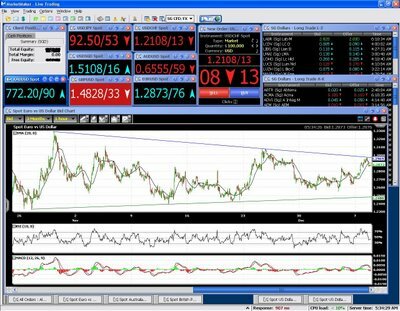 Trade commodities, forex, and indices as derivate. Contract For Difference (CFD’s) – just 2-5 % more expensive then forex spot. Offering a trading platform where you can buy currencies, commodities and indices. The problem with CMC is that all trades are in CFD’s, a type of derivative where CMC Markets are adjusting the prices to their own advantage. It will become much more expensive for you to trade with CFD’s and we do not recommend it what so ever. Instead, buy forex from the spot market, which is much cheaper.